Norman Johnson is a Consultant Respiratory Physician at King Edward VII's Hospital, London, and at the Whittington Hospital, London. He appears as one of the three respiratory consultants listed in Tatler Magazine's 'Britain's 250 Best Private Doctors'. He is Honorary Senior Lecturer at University College London Medical School, London. He was formerly Honorary Consultant to St Luke's Hospital for the Clergy. 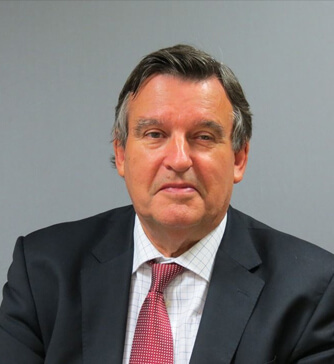 He has previously chaired the ‘Standards of Care’ Committee, and been a Member of both the Executive and the Council of the British Thoracic Society. He Chairs the ‘Clinical Governance’ Committee and is a member of the Medical Committee of King Edward VII’s Hospital.